Hold onto your seats Marvel fans and tech enthusiasts. 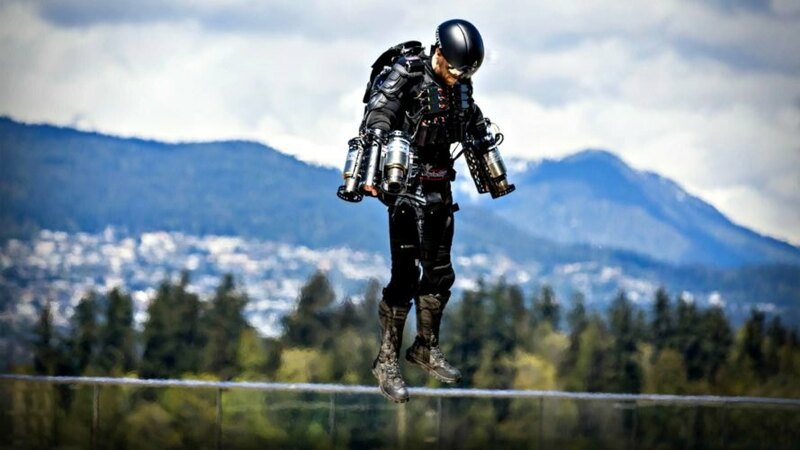 Before you know it, a real-life “Iron Man” suit will be on the market — and yes, it can fly. Developed by Richard Browning, the co-founder of start-up company Gravity, the jet engine-powered flying suit was designed to “re-imagine manned flight.” With two arm-mounted engines that weigh up to 90 pounds and a temperature threshold of 700°C (1292°F), the highly-anticipated invention will also feature wings. And did we mention it will be 3D-printed? 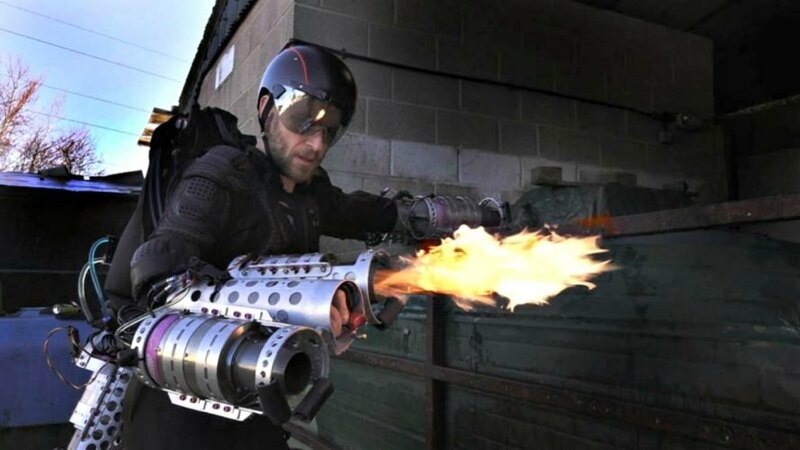 The Gravity jet engine-powered flying suit was unveiled at Comic-Con in San Diego, CA, where Browning dished details to Tested’s Adam Savage. 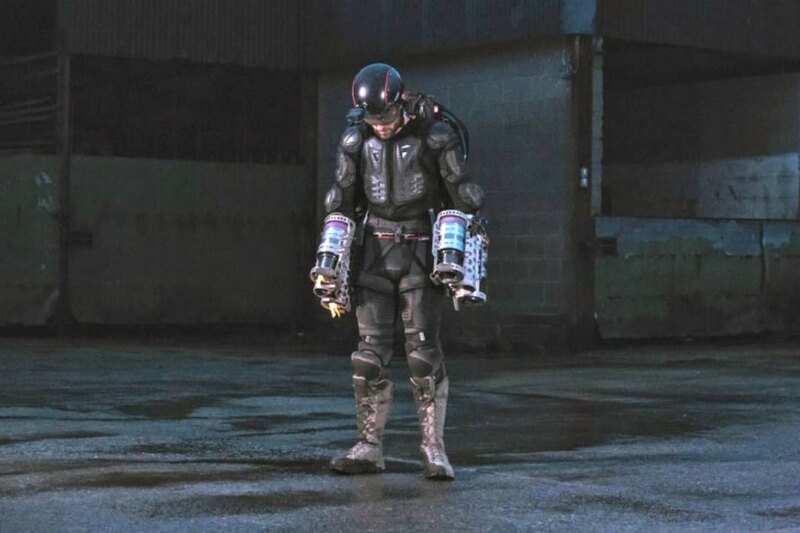 The newest version of the suit is comprised of four arm-loaded thrusters and an additional jet pack that is strapped to the user’s back. As noted above, two engine arm configurations can reach temperatures of 700°C (1292°F). 3D Printing Industry reports that if handled responsibly, the rockets aren’t as dangerous as they first might seem. This is because the heat is quickly dispersed by the air which, in turn, reduces the risk of one’s boots or sneakers catching on fire. Browning explained that the movement of the suit is controlled by a very “intuitive” system. For instance, minor movements of the arms determine the direction and height by altering the jet’s vector. It helps that a DAQRI augmented reality (AR) helmet with a heads-up display is connected. Not only does the AR helmet monitor the suit’s performance, it shows the data of speed and altitude in real-time, eliminating the need to check one’s wrist. No further information has yet been obtained about the potential cost or release date of the real-life Iron Man suit. However, in the past, Browning informed interested buyers that a custom-built suit should cost approximately $250,000.